I've tried running it in sudo, re-installing it, giving it several hours to think in, but nothing has helped me. I haven't been able to see an error of relevance when running in sudo as far as my skills allowed. Try running the software catalog manually by executing pkcon refresh force from a command line. See if that fixes the problem. Could it be related to the problem? Yes, for sure. 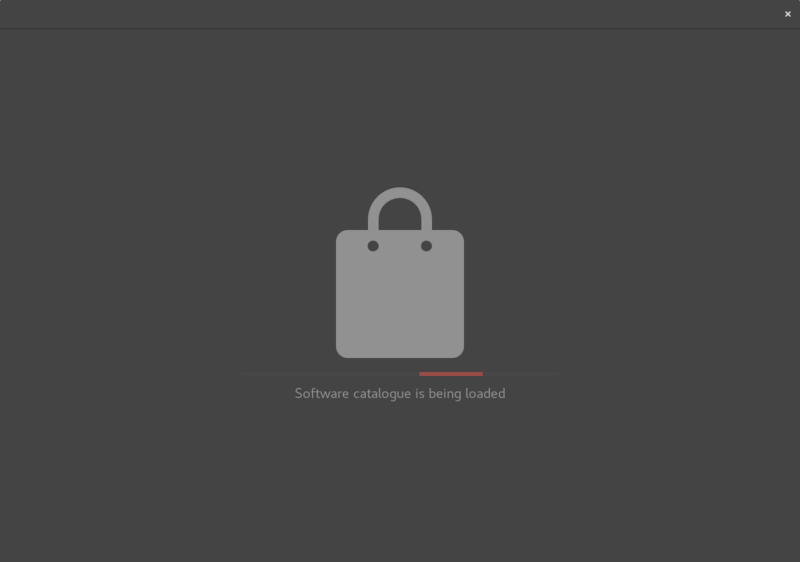 PackageKit is very buggy. Probably it doesn't know how to deal with this kind of error and remains stuck. Don't run gnome-software using sudo. That's not needed, is not supposed to work (on Wayland), and not part of your problem. pkcon repo-disable rpmfusion-nonfree-steam should disable the faulty repo. Gnome Software causes all sorts of problems, do you think you could dnf instead? Start with this: sudo dnf update. dnf returns nothing to do. I've recently tried to run that command in case that would help. dnf doesn't fix your problem with gnome-software / PackageKit. But you could use it instead and have less headache. repo already disabled sounds good. What if you re-run pkcon refresh again? You can also delete everything in: /var/cache/PackageKit/28 and retry!